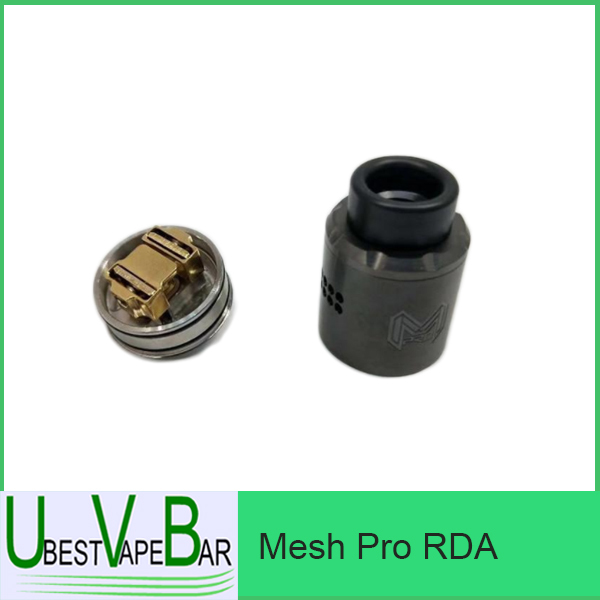 Here comes the Digiflavor Mesh PRO RDA Tank Atomizer, compatible with mesh wire and regular coils. 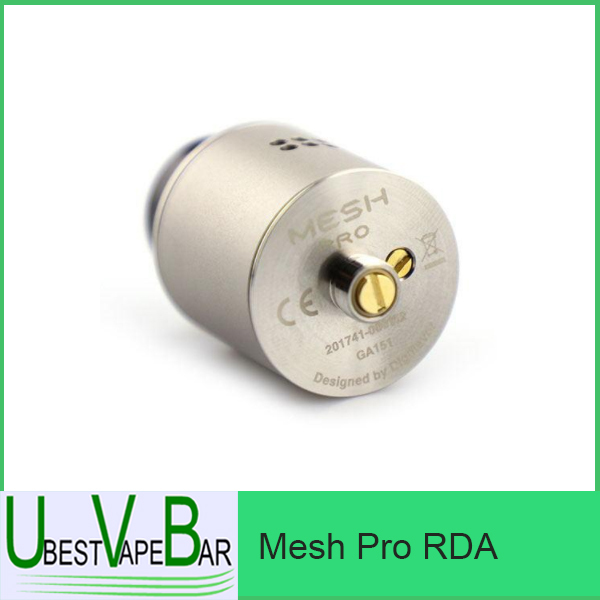 Features an innovative postless clamp design, which supports single and dual coils building. 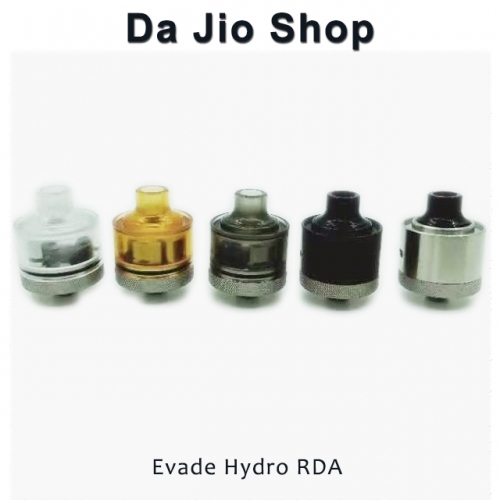 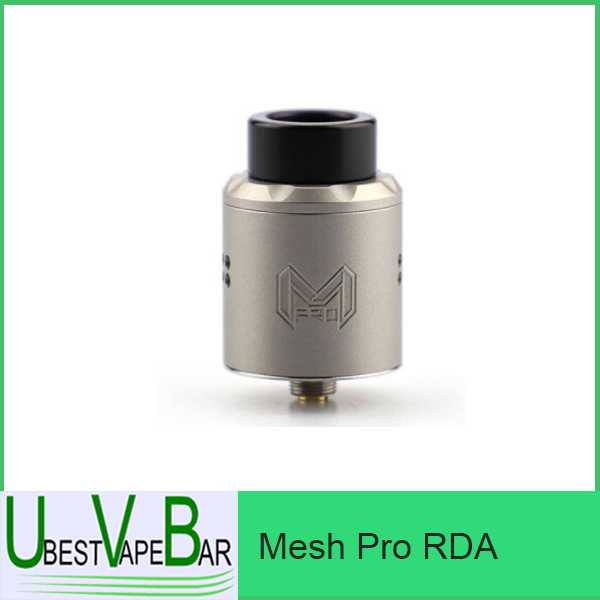 esides, the Mesh PRO RDA equip with both regular pin and BF pin for suqonk mod.